New York: Sam Gabriel Sons & Company. (1914). ￥12,600 (税込み) Folded boards panorama opening to about 126 cm. 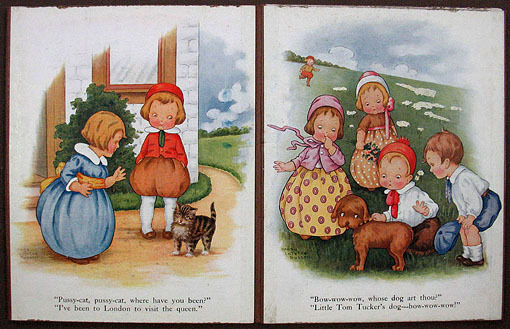 Both side illustrated in full color, corners slightly rubbed.